Found 3 file extension associations related to FelixCAD LT and 1 file format developed specifically for use with FelixCAD LT.
FelixCAD LT is an entry level CAD system, with over 300 professional 2D design and drafting functions. Able to directly open billions of existing designs saved in industry standard DWG, DXF and FLX file formats, FelixCAD LT is fast and easy to learn with user selectable FelixCAD or AutoCAD® style desktops. 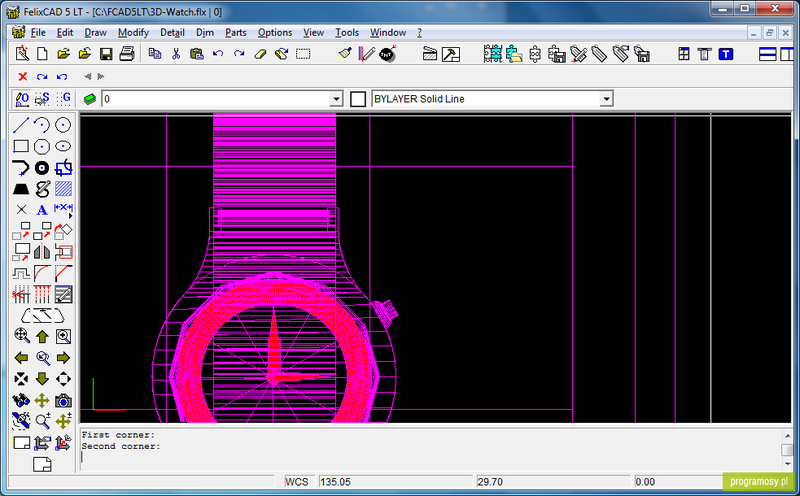 FelixCAD LT conforms completely to industry standards. If you need more information please contact the developers of FelixCAD LT, or check out their product website.